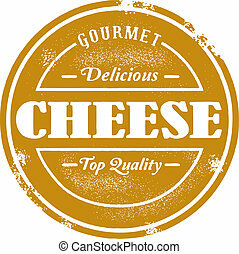 Extra spicy vintage style stamp. 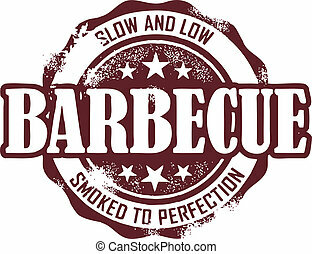 Extra spicy restaurant menu graphic. 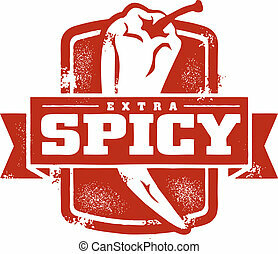 Extra spicy restaurant menu graphic. 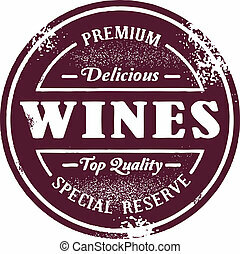 Vintage style wine list stamp. 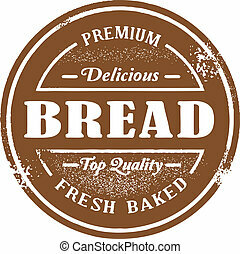 Vintage style fresh baked bread stamp. 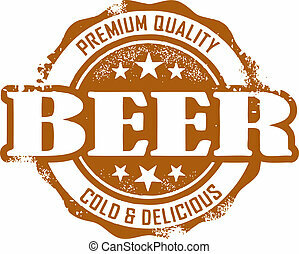 A vintage style beer rubber stamp graphic. 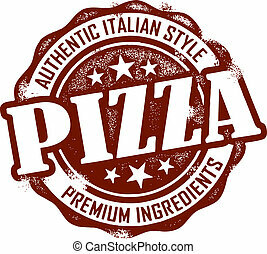 Vintage style stamp for pizzeria and restaurant menus. 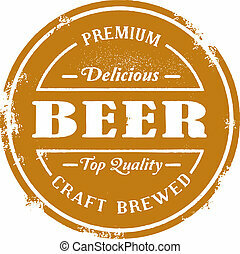 Vintage style distressed beer stamp for bars and restaurants. 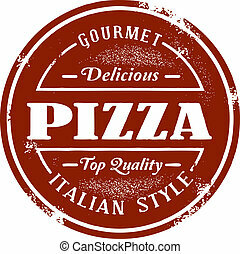 Classic old style pizza stamp. 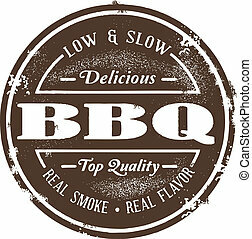 Old classic style Barbecue stamp. 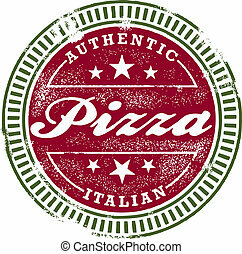 Vintage style stamp for Pizzeria menus. 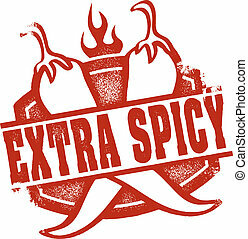 A distressed extra spicy stamp featuring crossed chili peppers. 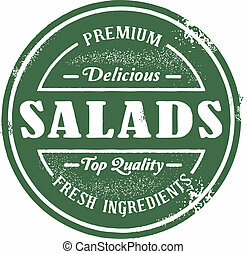 Perfect for menus. 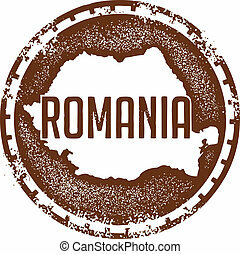 Old style Romania rubber stamp vector. 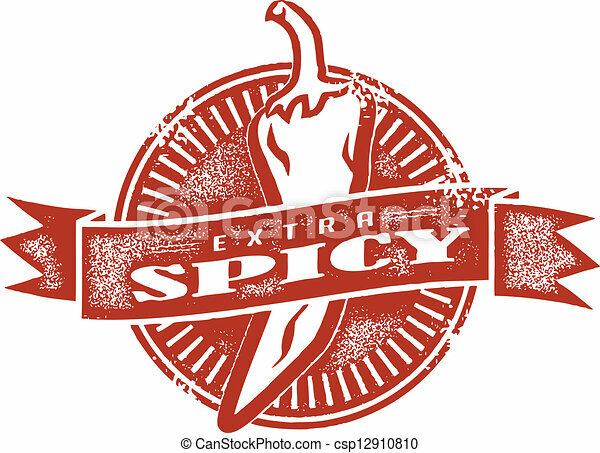 Spicy food stamp featuring chili pepper. 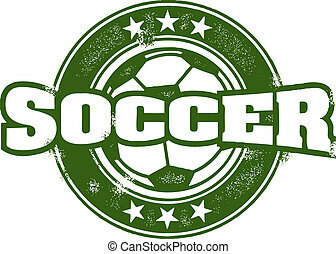 Vintage style stamp with a soccer ball.